Most kids begin to teethe between 4 and 7 months. Teething can be very painful for some infants, while some might have irritability. 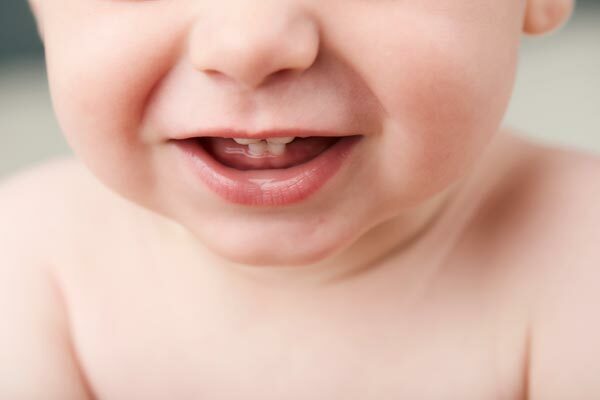 Sometimes the baby feels discomfort as the tooth erupts through the gum’s surface.